 2019 AACo League Registration for Clinic, Peewee, Midgets, and Juniors is CLOSED. 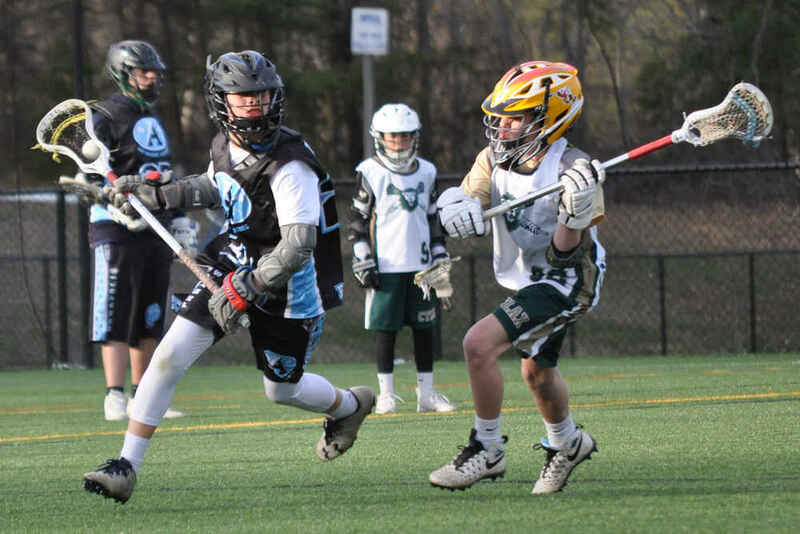 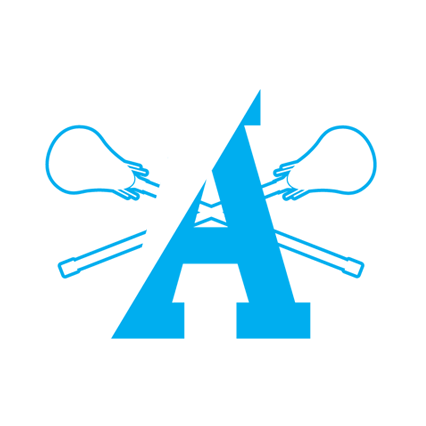 The Annapolis Youth Lacrosse Association was created in 1992 for the purpose of forming a centralized youth Lacrosse organization in the Annapolis area. 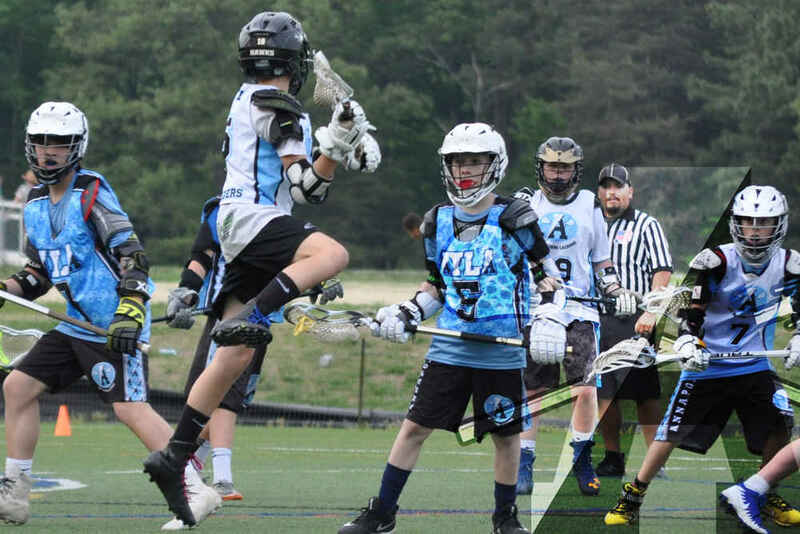 Focused on providing youth with the opportunity to compete at all levels of play.